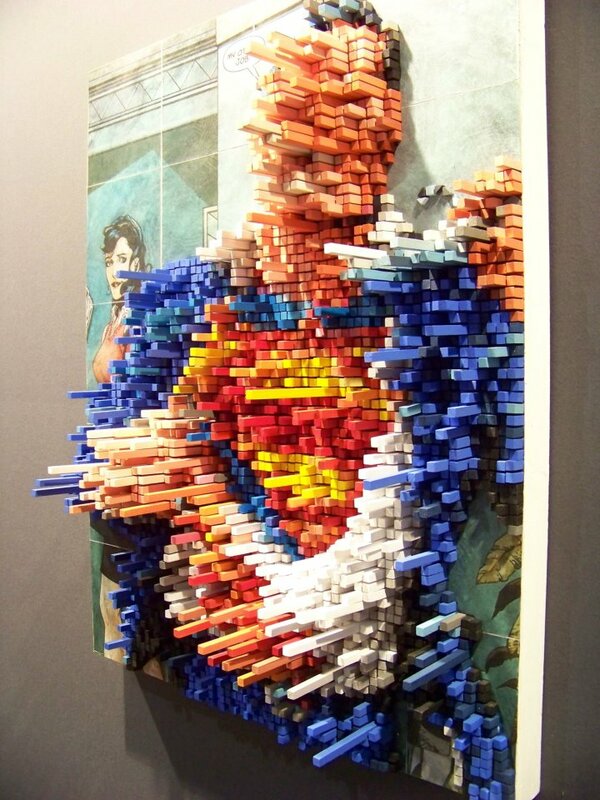 It’s a painting, it’s a sculpture, it’s Superman! Metropolis can use Superman right about now, what with all that has been going on. Little is known about this artwork (other than the artist going by the moniker “Samuel”), but it’s been floating around the web for a little while now, and we just love it. 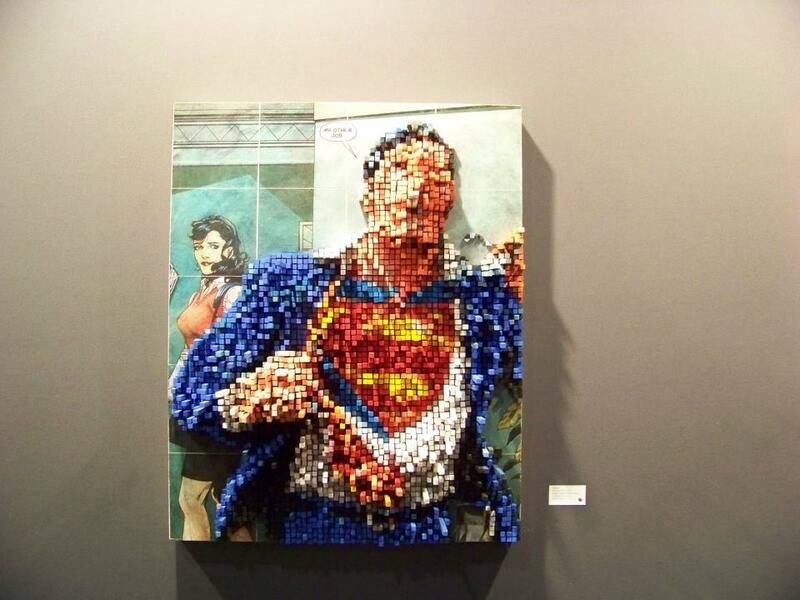 It’s an interesting hybrid of painting/sculpture and fine art/digital art.